Riverside Health Club SW is our Sedro-Woolley satellite location. Experience the same Riverside welcome at which ever location is nearest you! You don’t have to be perfect to walk in, but plan on walking out better. ​Personal Trainer for the challenge and accountability. 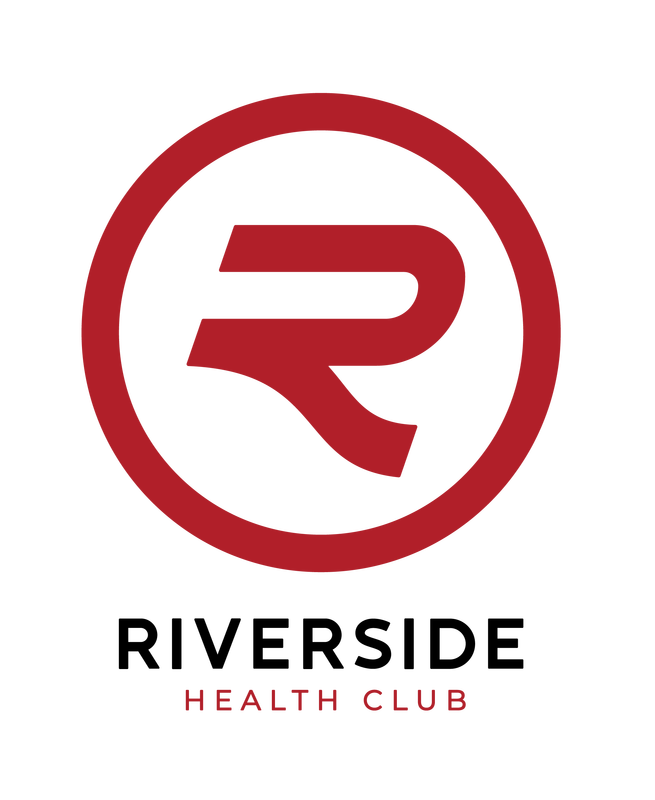 Riverside Health Club is here to help you meet your health and fitness goals. If a holiday falls on a Sunday, we will be closed. TO SIGN UP FOR A MEMBERSHIP, DROP IN DURING THESE HOURS OR EMAIL US ANYTIME!